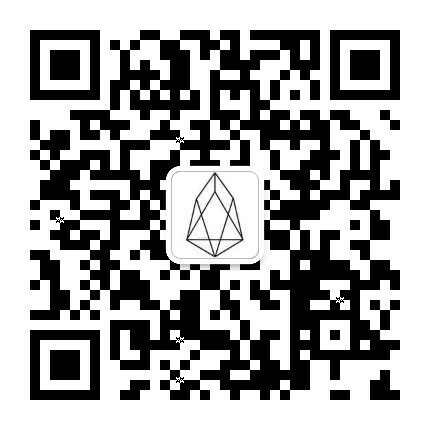 新手问答 eos 的 token 合约中的 stats 表是干什么的? 新手问答 Transaction's reference block did not match. Is this transaction from a different fork?